SEA-VET.NET is Southeast Asia's one-stop shop for TVET information and knowledge - everything on a single platform - aimed at TVET policy-makers, practitioners and academics. With the creation of SEA-VET.NET, the seeds for regional cooperation in TVET in SEA have been sown. For this initiative to bear fruit, the SEA TVET community is encouraged to make active use of the knowledge-sharing and collaboration platform. So join SEA-VET.NET to grow TVET together. The TVET landscape in SEA is highly dynamic, yet fragmented. TVET policy-makers tend to act in isolation forgoing opportunities for mutual learning and cooperation and TVET knowledge is spread across various websites making it difficult for TVET practitioners to stay informed. To address these challenges, SEA-VET.NET was launched to pull together all important TVET knowledge from Southeast Asia on a single platform. Now TVET policy-makers can stay informed about the latest development across the entire region upon a single 'click' and the region's collective TVET knowledge has a home. As a driver of socio-economic development, TVET is at the top of the national development strategies of all eleven SEAMEO member states. However, while efforts to improve the quality of TVET are already underway, countries have had few opportunities to share their experiences and identify areas of cooperation. This has reinforced a ‘silo’ mind-set and resulted in fragmented solutions, despite the fact that SEAMEO member states are confronted by common challenges. At the same time, education and labour policy-makers across the region are working on similar policy objectives, but with limited coordination. Collaborative efforts are needed to find effective solutions to common TVET problems. The absence of avenues to support regional integration of TVET is the prime reason why SEA-VET.NET was developed. 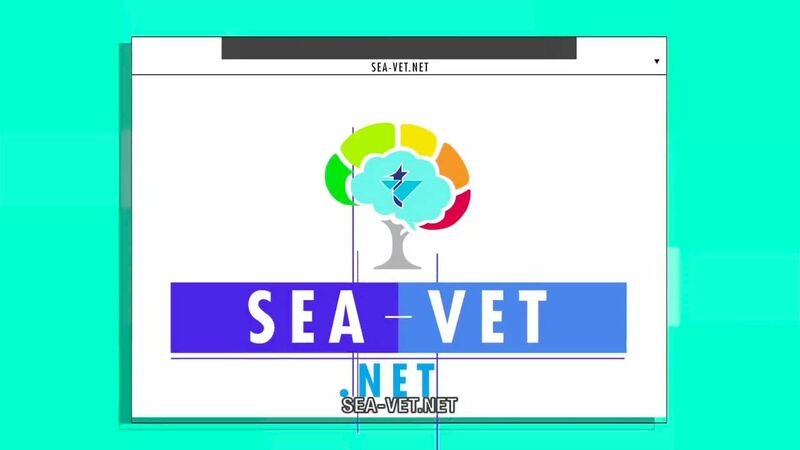 SEA-VET.NET is a community platform that largely depends on content submitted by its registered users. It allows users to directly contribute to the platform and participate in discussions as the TVET community is in the best position to share knowledge from their direct work environment. Users can just click on the submit button and start uploading content through online templates. The templates ensure consistency and coherence. SEA-VET.NET has also established partnerships with TVET line ministries and leading academic institutions from SEAMEO member states, as well as regional and international TVET organisations for content. Such partnerships provide SEA-VET.NET with content that is current and, most importantly, verified. As a result, the content published on the platform is of a very high quality. SEAMEO VOCTECH plays an important role in maintaining the quality of SEA-VET.NET. It reviews all user submissions, ensuring that content published on the platform meets high standards. For SEA-VET.NET to work and be sustainable, its TVET community - TVET policymakers, practitioners, and experts from academia and industry - must drive the platform through regular content contributions. SEAMEO VOCTECH is the regional organisation that created, manages and hosts SEA-VET.NET. SEAMEO VOCTECH, under the auspices of SEAMEO (Southeast Asian Ministers of Education Organisation), is committed to achieving its mandate of strengthening and improving the quality of TVET in Southeast Asia. SEAMEO VOCTECH’s SEA-VET.NET initiative advances ‘Promoting Technical and Vocational Education and Training’, one of the seven priority areas for SEAMEO for 2015-2035. The German government via the Federal Ministry for Economic Cooperation and Development (BMZ) is the founding partner of SEA-VET.NET. Its contribution is provided via the RECOTVET programme implemented by Deutsche Gesellschaft für Internationale Zusammenarbeit (GIZ) GmbH. The programme has provided seed funding and technical advice to SEAMEO VOCTECH for the development of the website. RECOTVET promotes regional cooperation in TVET to improve the quality and labour-market orientation of TVET systems in Southeast Asia. To maintain the high quality of SEA-VET.NET’s content and to help sustain the platform, the following partnerships have been established.